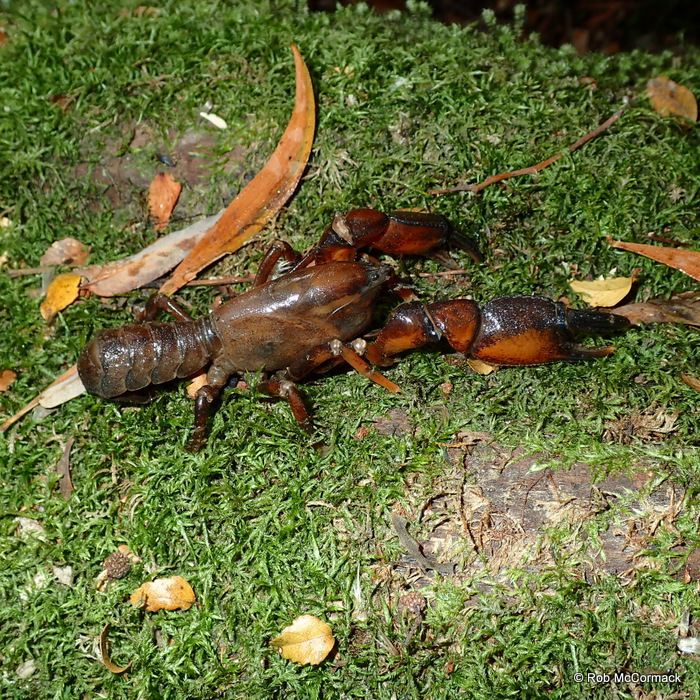 This species is endemic to Victoria with a relatively small distribution known at this time (estimated extent of occurrence of approximately 200 km2). 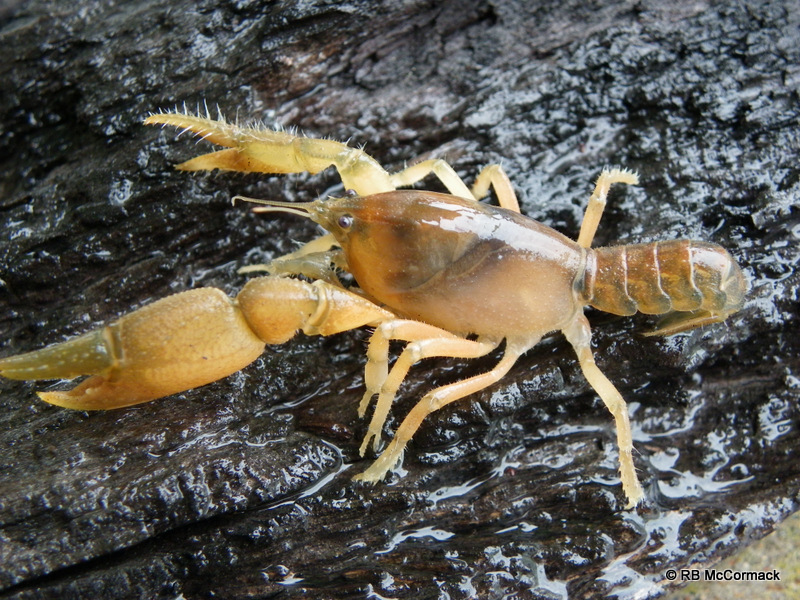 Found in the upper Yarra, Acheron, Yea and Big Rivers. An area roughly from Kinglake to Eildon to Jamieson to Noojee to Hoddles Creek. 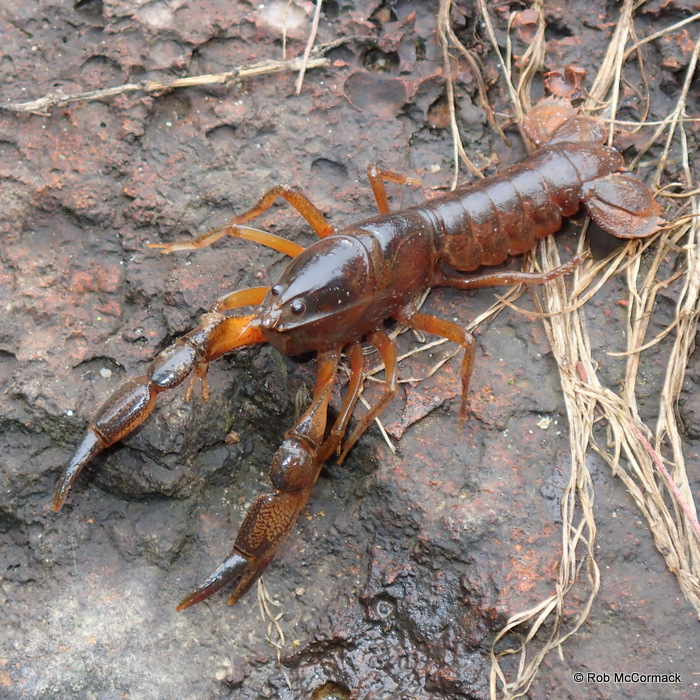 Central Highlands Burrowing Cray Engaeus affinis has been assessed on the IUCN Red List as Data Deficient. It’s a robust species and at many sites relatively abundant. Typically, it’s a communal burrower, both type 2 & 3 burrows with multiple surface entrances (20 or so) over a square metre. Both fans shaped entrances and chimneys. Surface openings descend into large central burrows. Central burrows are relatively large in diameter (150 to 200 mm), typically water filled and tending horizontal and descending and converging into a larger chamber. 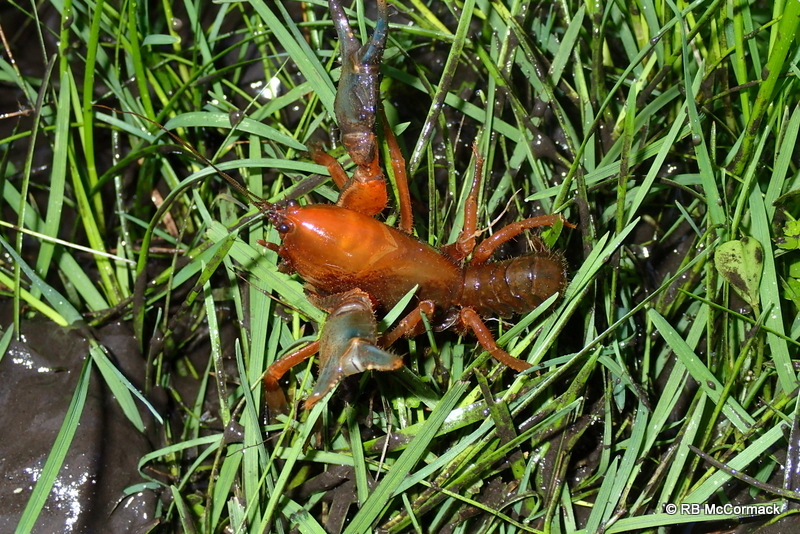 Typically, the easiest way to capture is to excavate down to the water level, usually from 200 to 600 mm deep. Once water is found, wait, (patience required), larger males will come to investigate the disturbance and you can grab them, otherwise, every 5 minutes or so, shove your hand down the burrow and feel around in the water. If you are lucky and have good feeling in your fingers you should be able to grab one every 5-10 minutes. That’s the way we collected the specimens for this article. 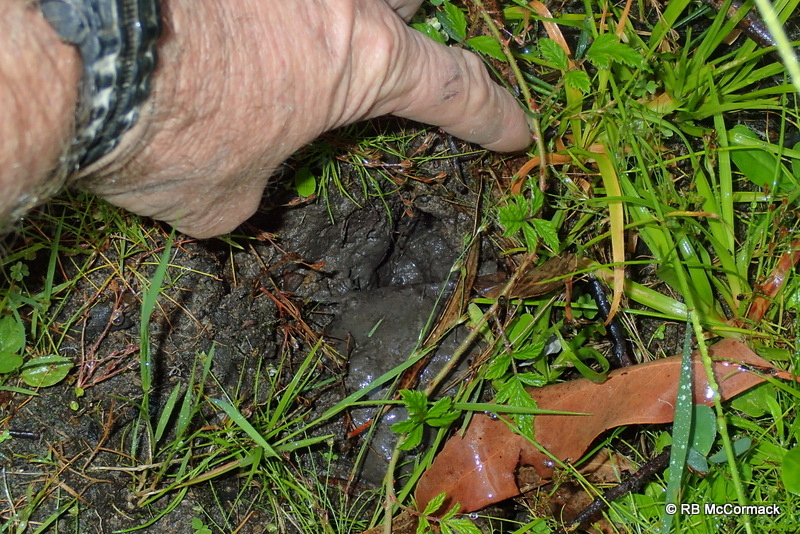 Those from Healesville were in a yellow clay on the slope beside a creek approximately 1.2 metres above the creek water height (7 metres from creek bank) but had water at 650 mm in the burrow system. 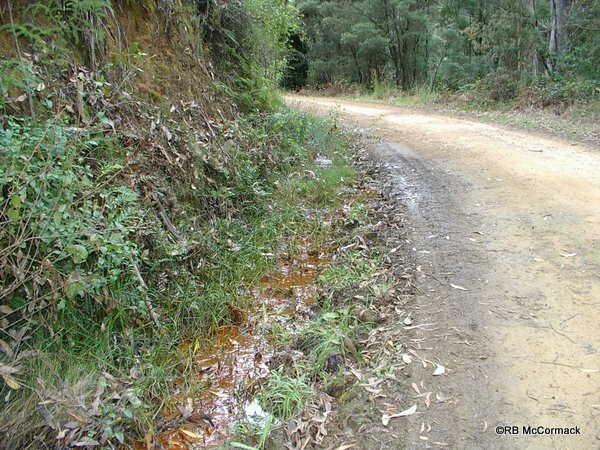 Those from Badger Creek were in a fine silty material in a seepage area in the tree fern forest with water only 100 mm below ground level and over 100 m from Badger Creek. 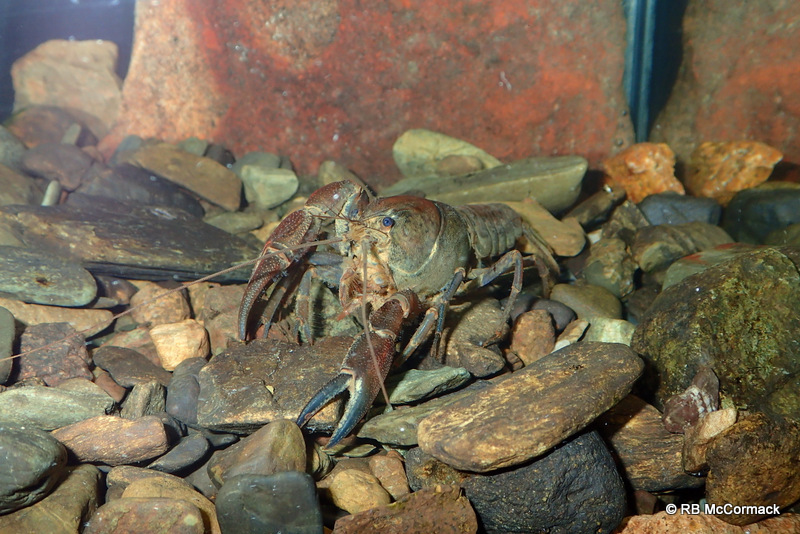 Also known as “The Mernda Land Yabby” Engaeus quadrimanus (Clark 1936) is a relatively widespread and locally abundant species. 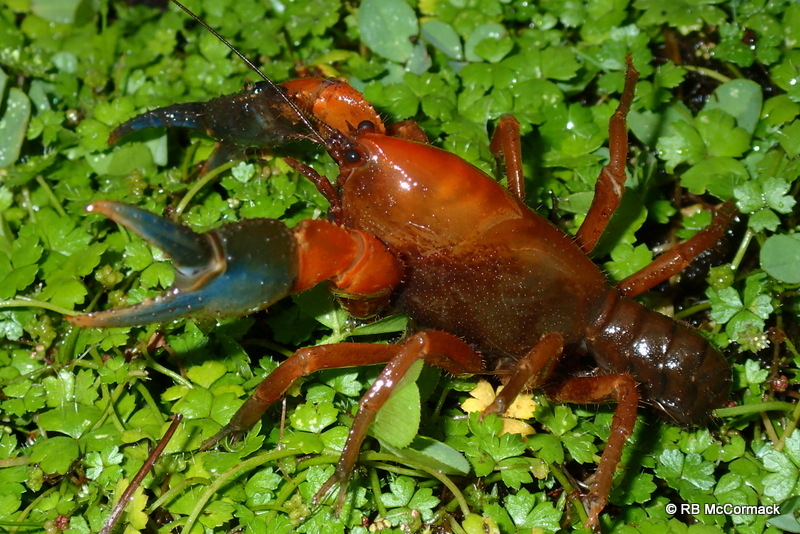 It’s a lowland species generally found under 250 m a.s.l. 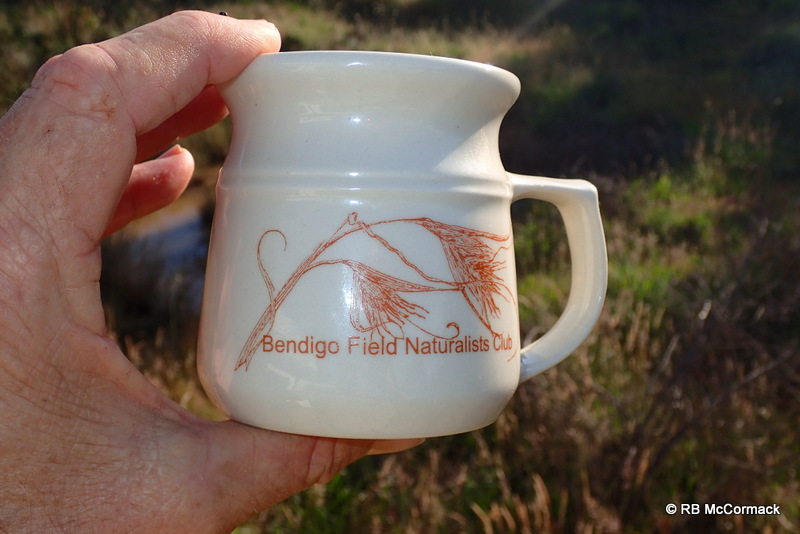 from just north of Melbourne, east along the Victorian coast to just before the NSW border. 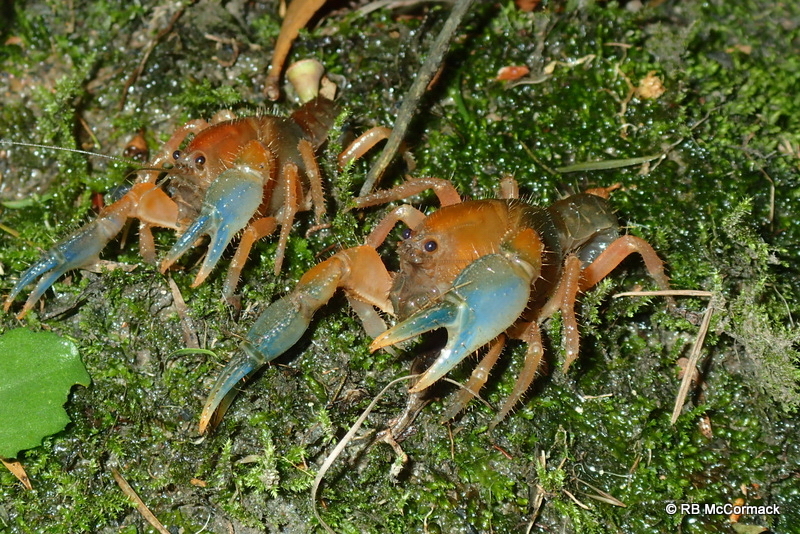 Engaeus quadrimanus has been assessed as Least Concern on the IUCN Red List. This specimen is from the west of the range. Collected from the bank of Fish Creek a tributary of the Tarwin River crossing Meeniyan-Promontory Rd, Fish Creek, Victoria. A very robust and adaptable species that usually has large colonies with the area being riddled with burrows. Typically, burrows are round to oval in shape and open with excavated material at the entrance (see photo). In some areas they can create a pelleted chimney but for many areas it’s just an open hole in the ground as the excavated material has been washed away with flood waters. Burrows are type 2 and relatively basic with only 2-3 surface entrances descending to a horizontal corridor then a deeper burrow to water table. Typically most of the burrow system is flooded and typically they are individual burrows with both males and females having their own burrows. One of the keys to the species is that they are intersexed so hard to determine which are males and which females. Breeding season is autumn and they can be found sharing burrows together then. 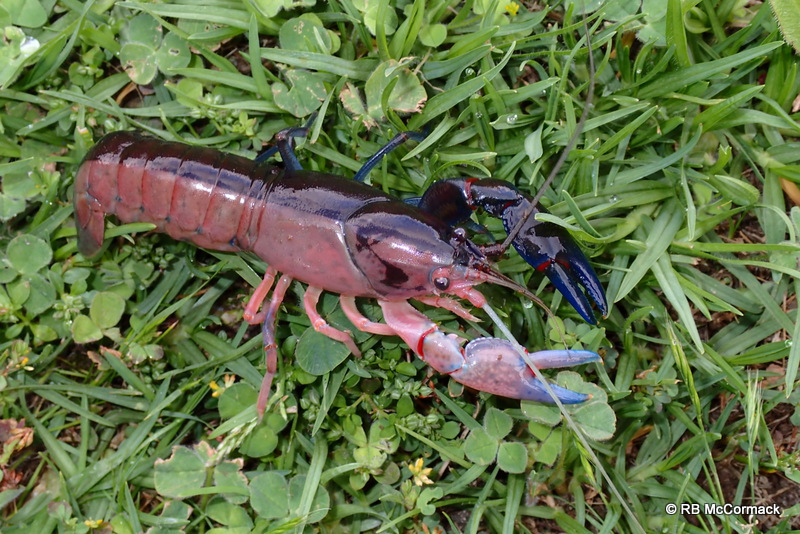 The species is extremely active during flood events and uses the creeks to migrate and find mates, etc. 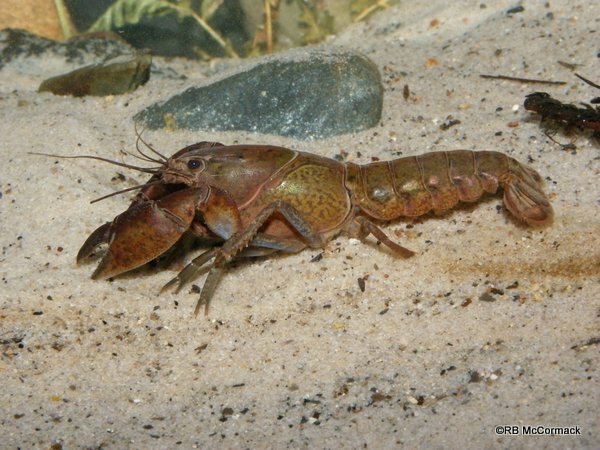 I had the pleasure of traveling to Victoria to present a lecture on “The Freshwater Crayfish of Victoria” to the Bendigo Field Naturalists Club. They were great crowd and I had a great time chatting with them. 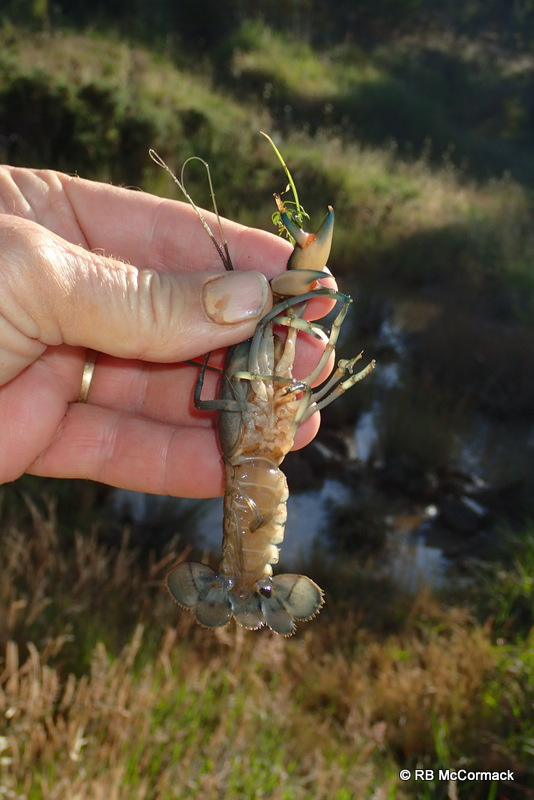 Whilst in the Bendigo area I sampled the local creeks and streams, only finding yabbies Cherax destructor. 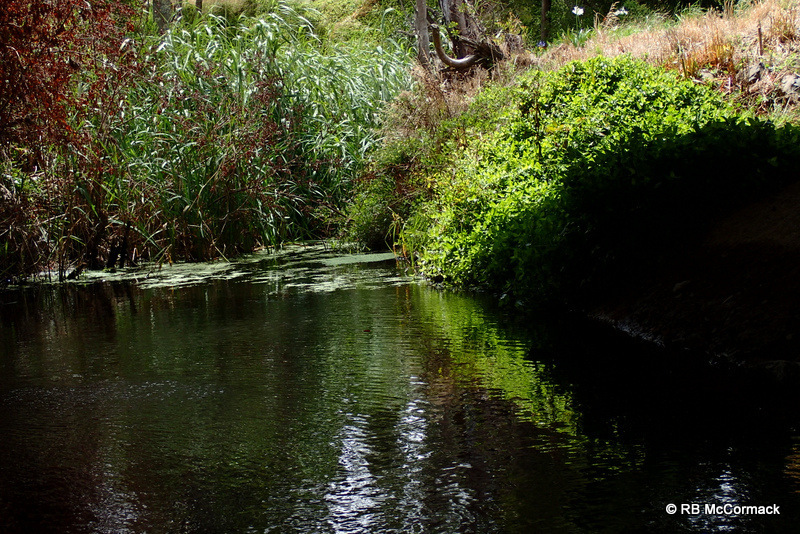 The following day I had an aquaculture consult in the Seymour area and whilst there I took the opportunity to sample the local creeks and streams. 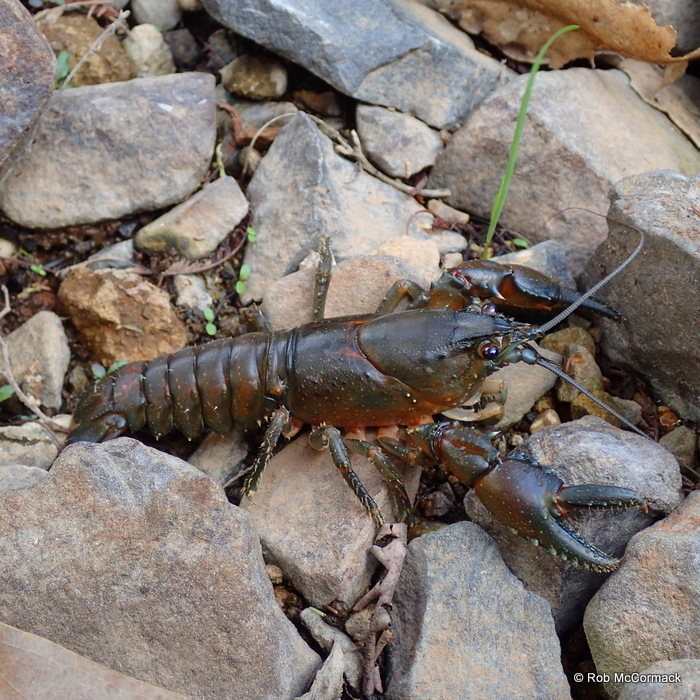 Again abundant Cherax destructor but then a very nice surprise. I found a colony of Engaeus lyelli. This was excellent as I also managed to capture berried females, something I haven’t come across in this species before. 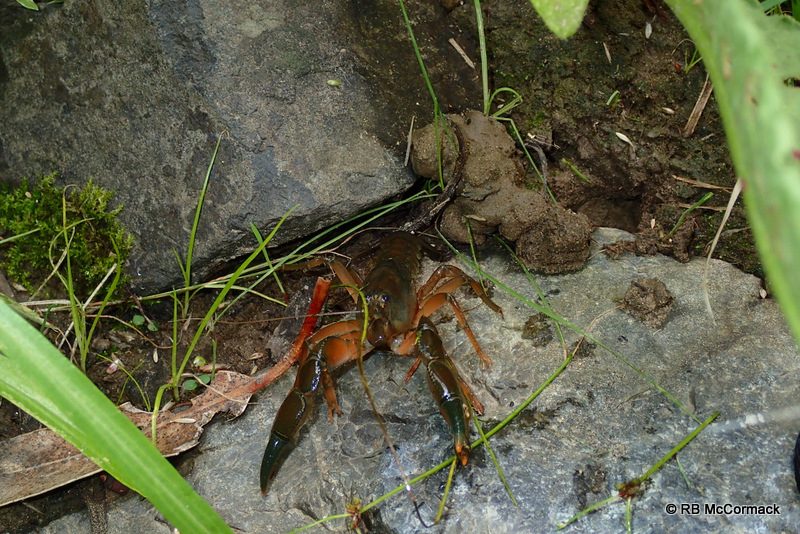 Travelling south to the Otways the following day I sampled creeks, streams and rivers, finding mostly Cherax destructor and glass shrimp Paratya australiensis. 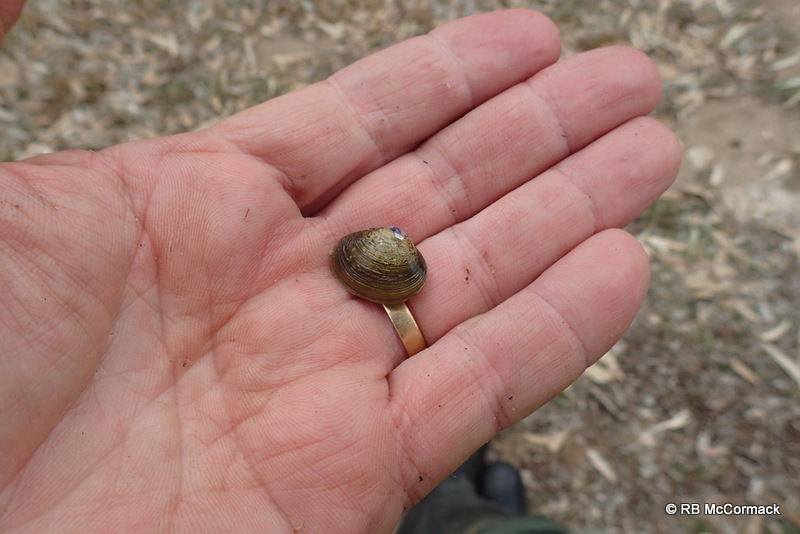 One nice surprise in the Campaspe River were Australian Basket Shell Mussels Corbicula australis. They are a widespread and common species but usually hard to find so finding them easily was a pleasing result. 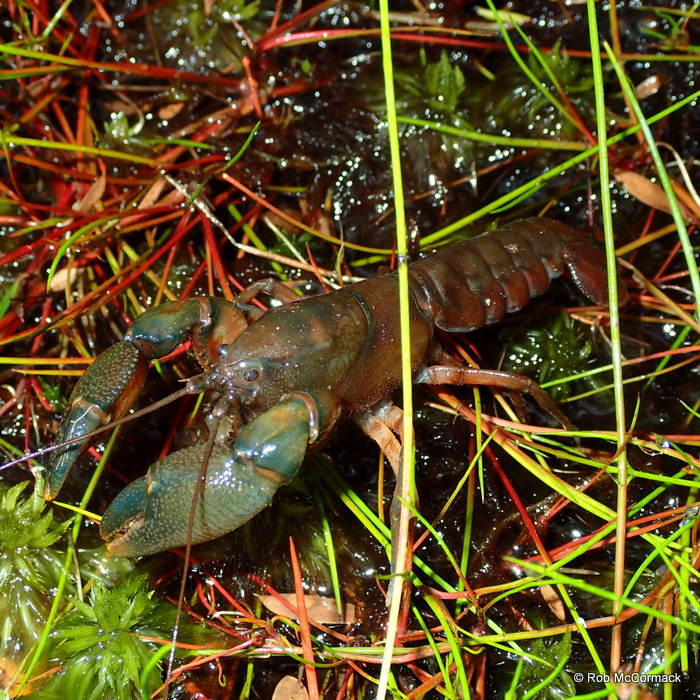 Further south around Waurn Ponds another nice surprise was the capture of a berried female Engaeus merosetosus. Enagaeus merosetosus are relatively common and widespread in that area however, females with eggs are exceptionally rare so the capture of one greatly increases the general knowledge on the species. For a full article on Engaeus merosetosus “Click Here”. 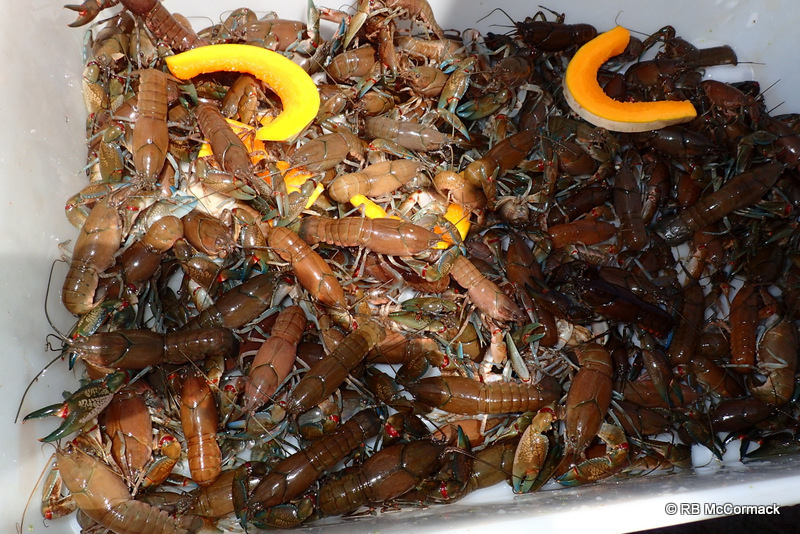 I spent several days at Otway Crays, Bellbrae, Victoria with the owner Steve Chara. Steve is a mate and we spent a few days together surveying the general area. 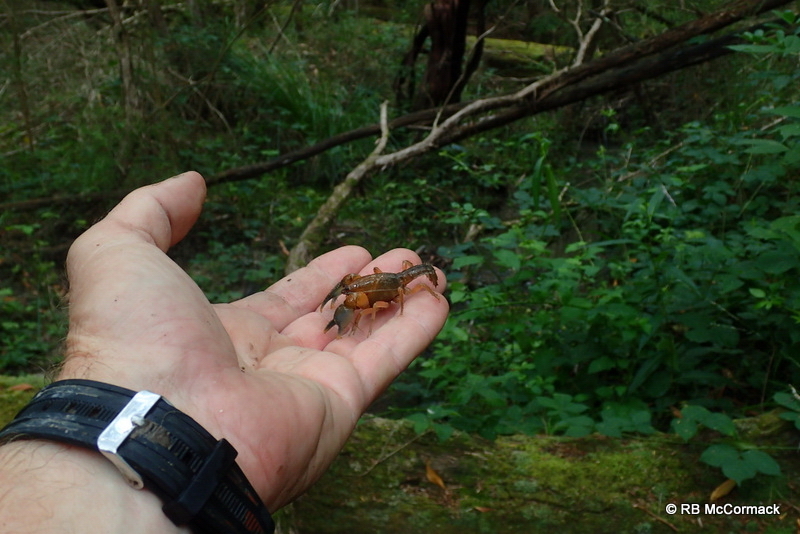 Mostly we were finding Cherax albidus and Geochara gracilis. Both species were abundant and we found thousands. 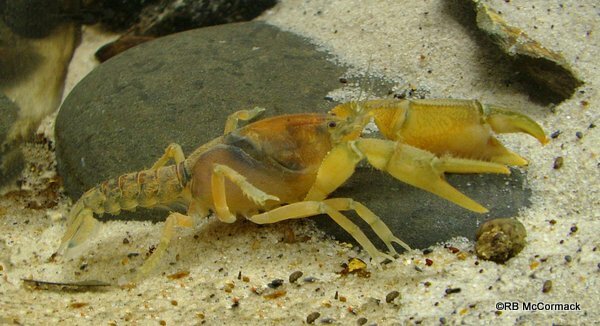 For a full article on Geocharax gracilis “Click Here”. We also found Engaeus sericatus at a number of sites. 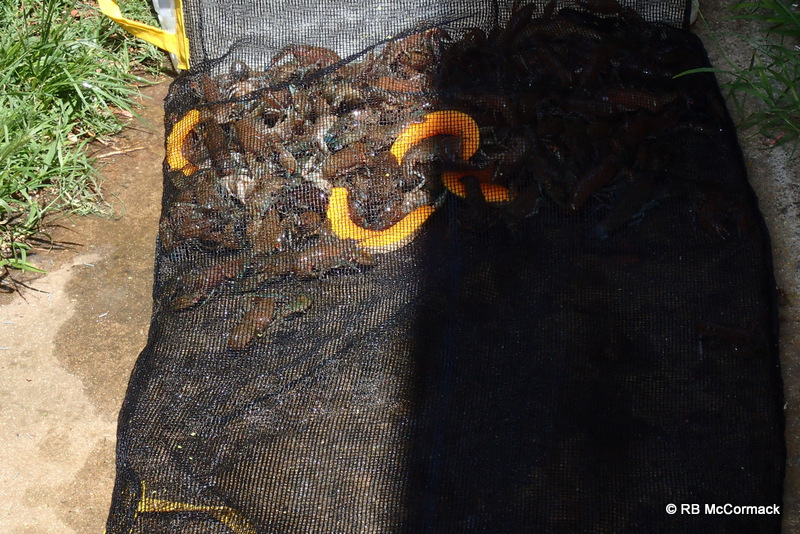 Steve Chara is one of Victoria’s largest yabby farmers and I spent some time with him sorting, grading and packaging yabbies. 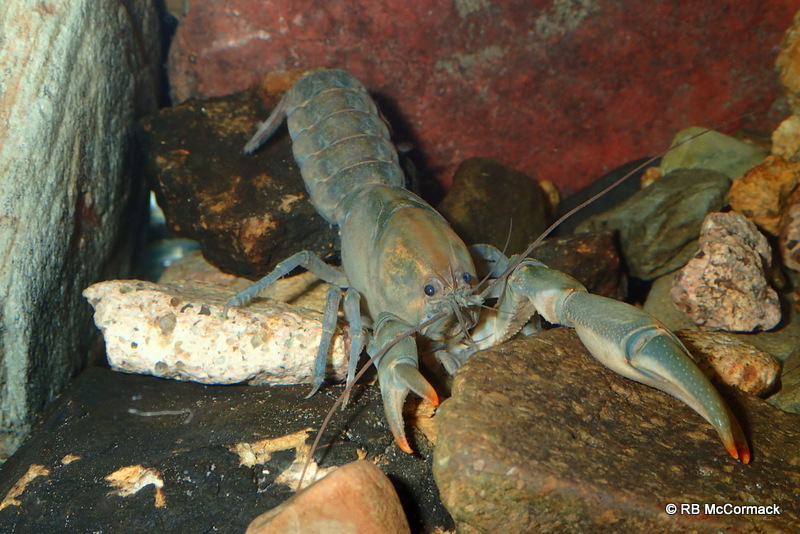 Steve had a bi-coloured yabby in a tank, this is a rare treat as these are extremely rare animals. 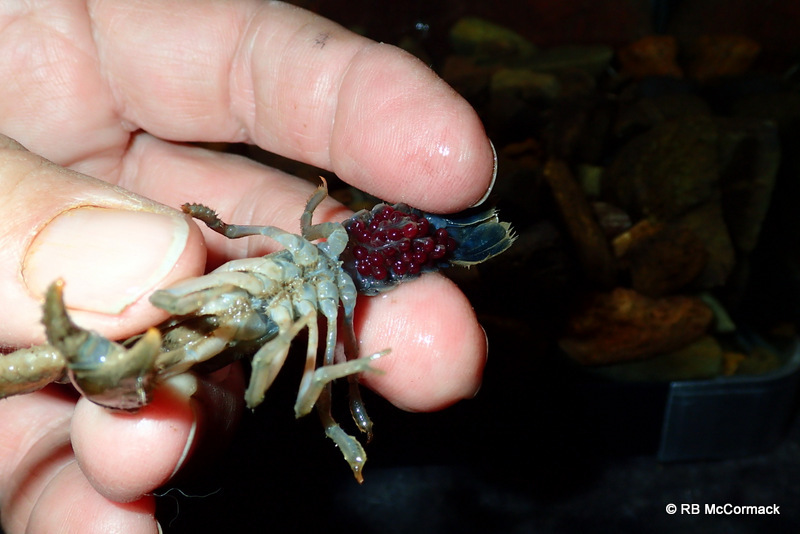 For an article on Bi-Coloured Crayfish “Click Here”. Unfortunately the expedition was over all too soon and I had to head back to the office.